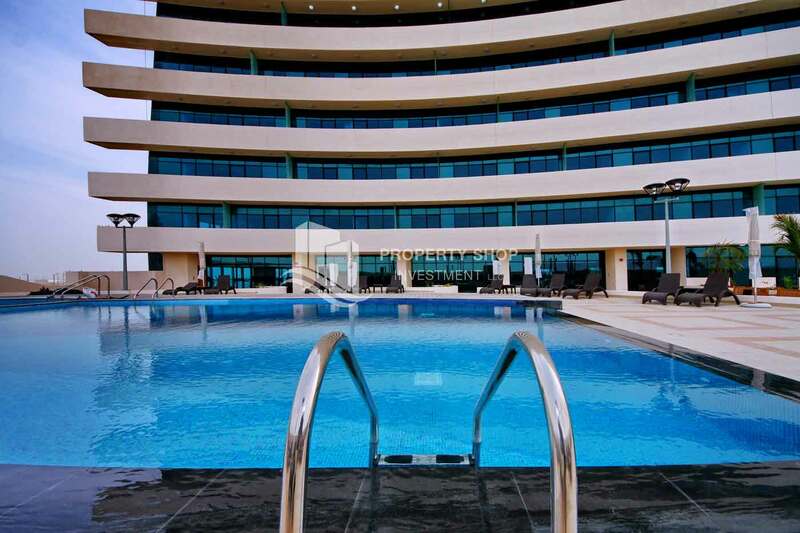 Stunning Apt with Balcony overlooking the Sea. 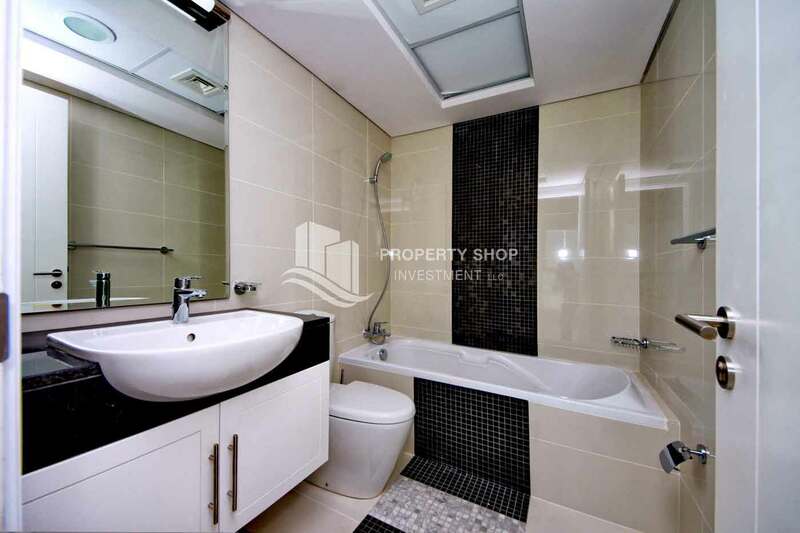 Sea-city view 1BR apt w/ built in cabinet for sale in Marina Bay. 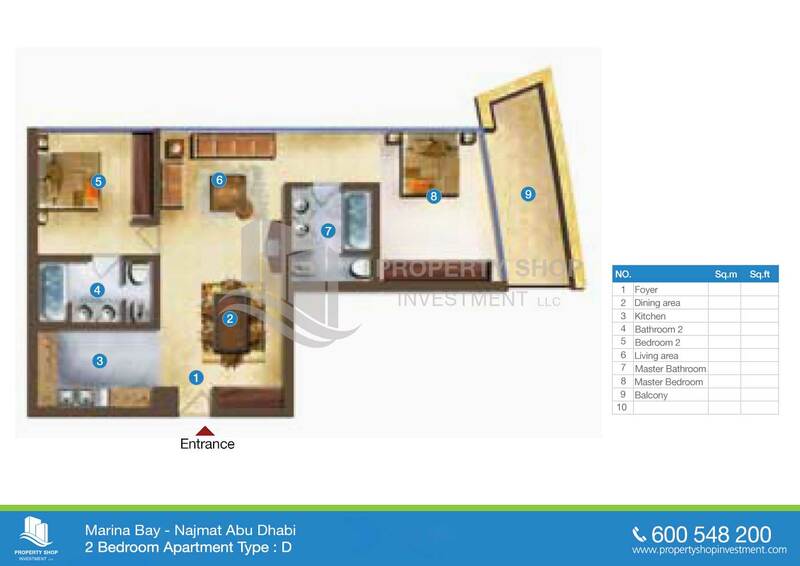 Sea view Apt with spacious layout + High ROI. 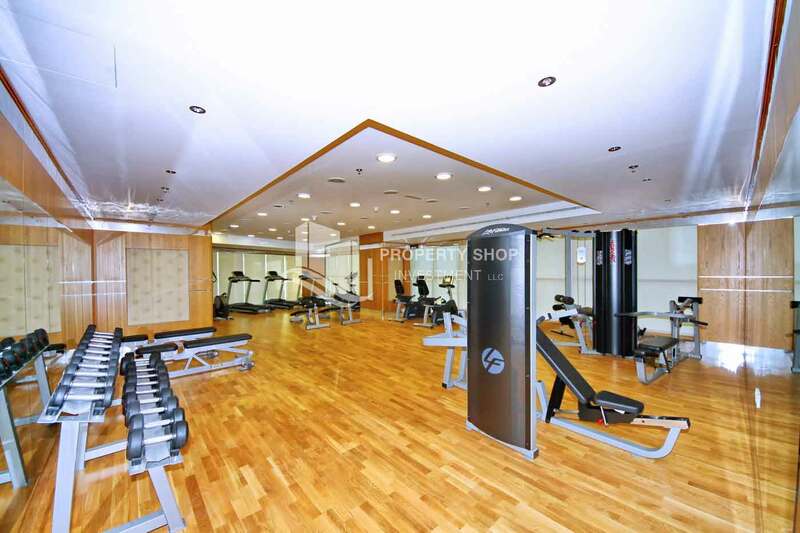 And that's not all; Marina Bay is resplendent with exclusive leisure facilities, which have become part of the Damac Properties luxury trademark. 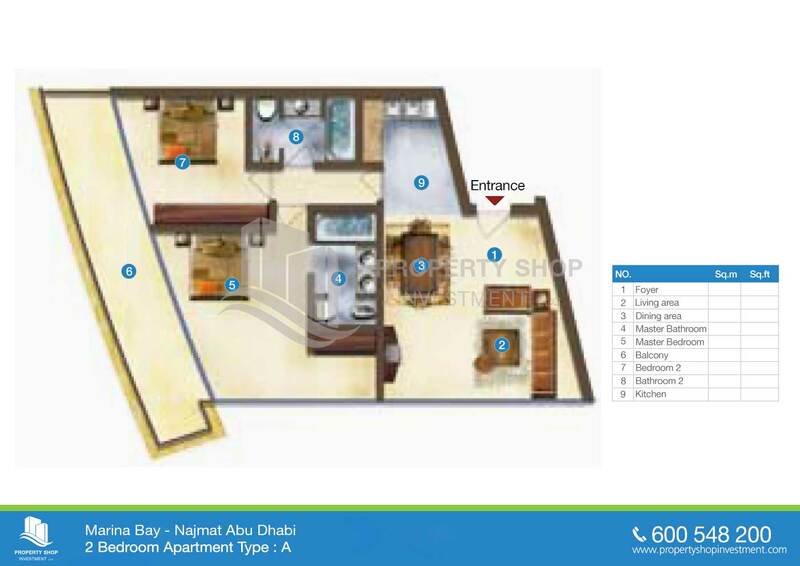 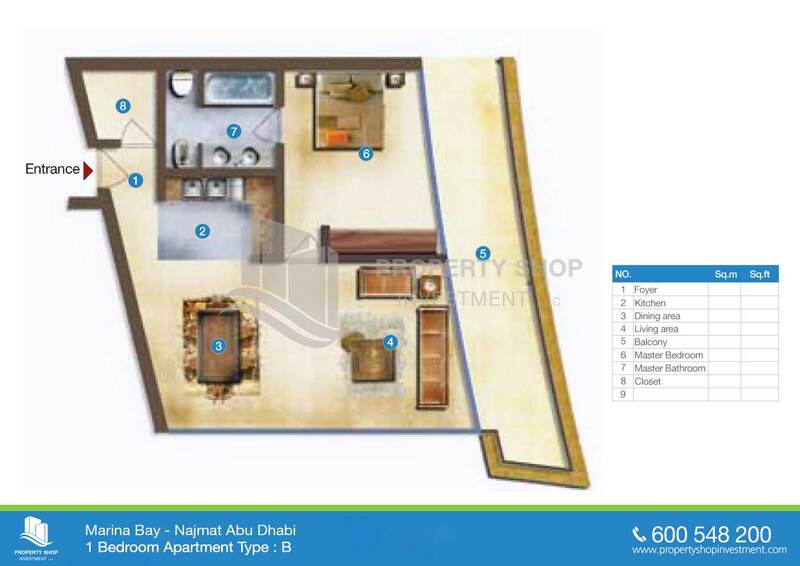 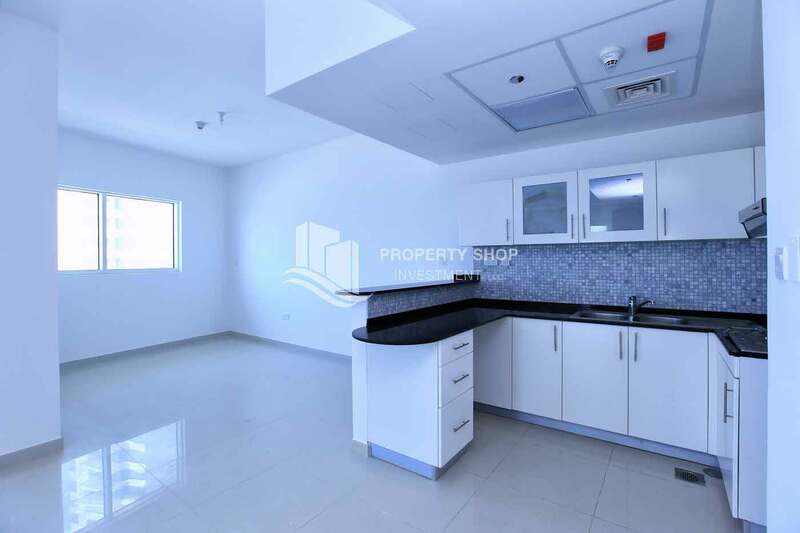 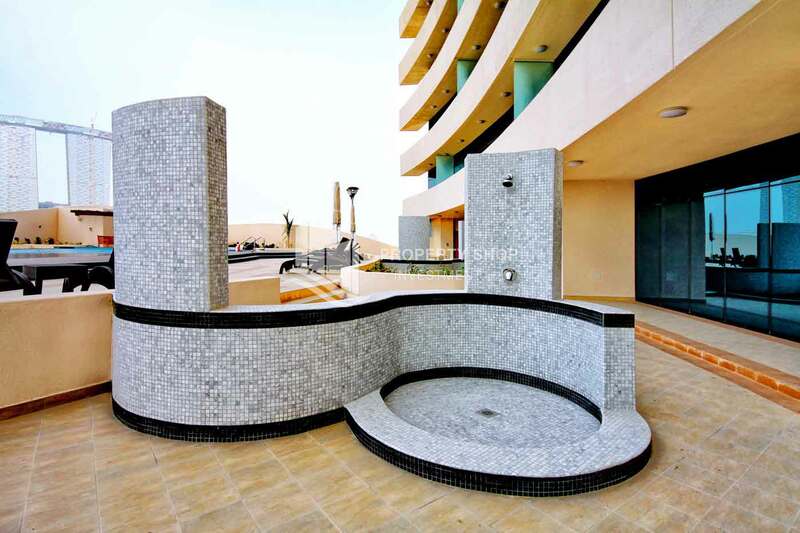 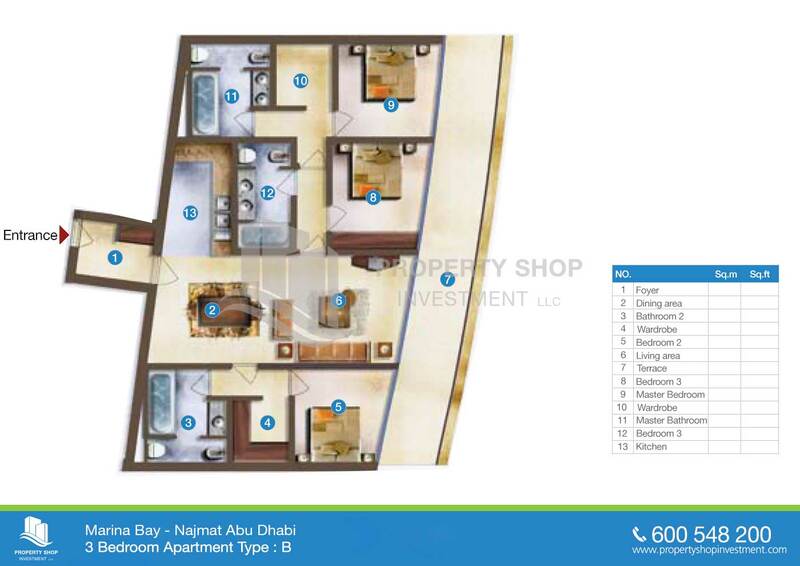 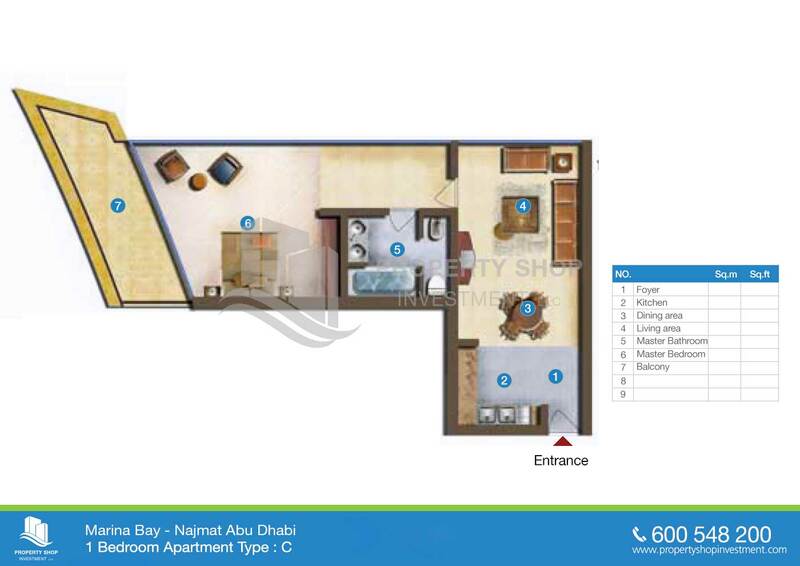 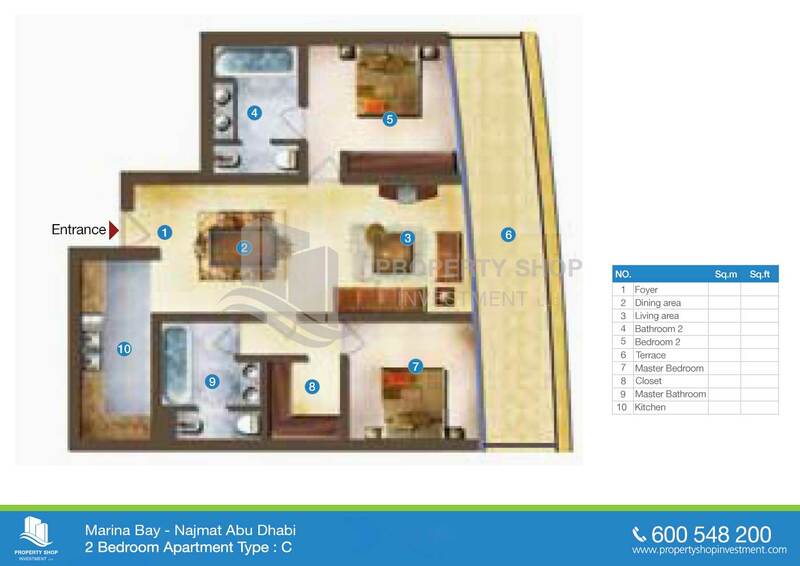 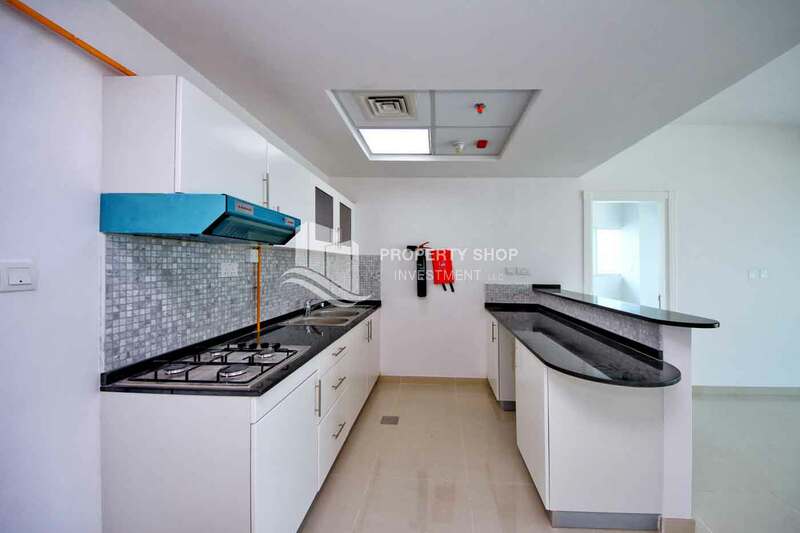 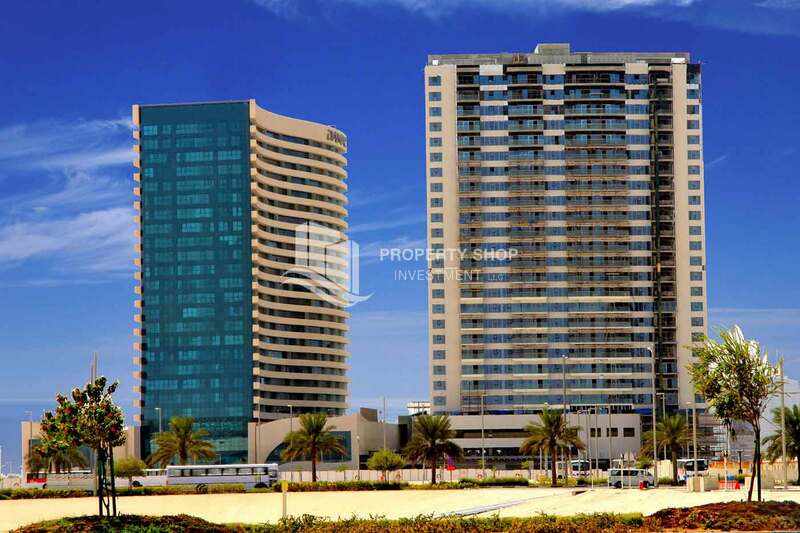 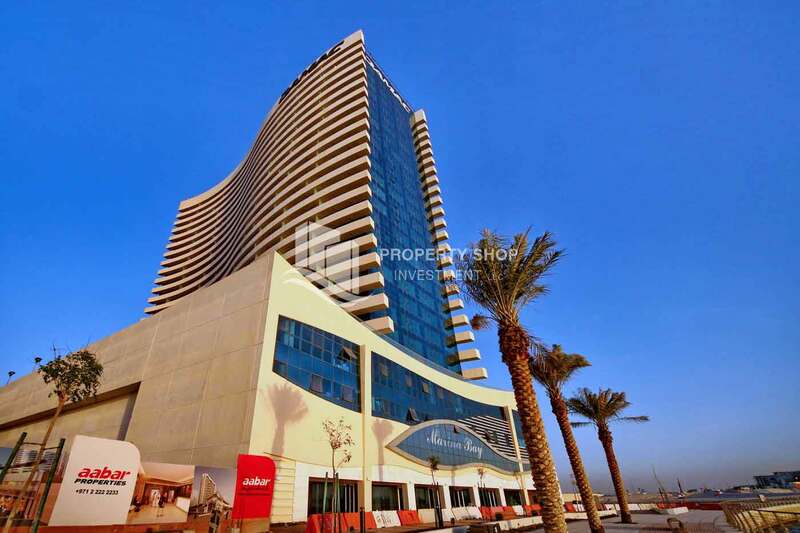 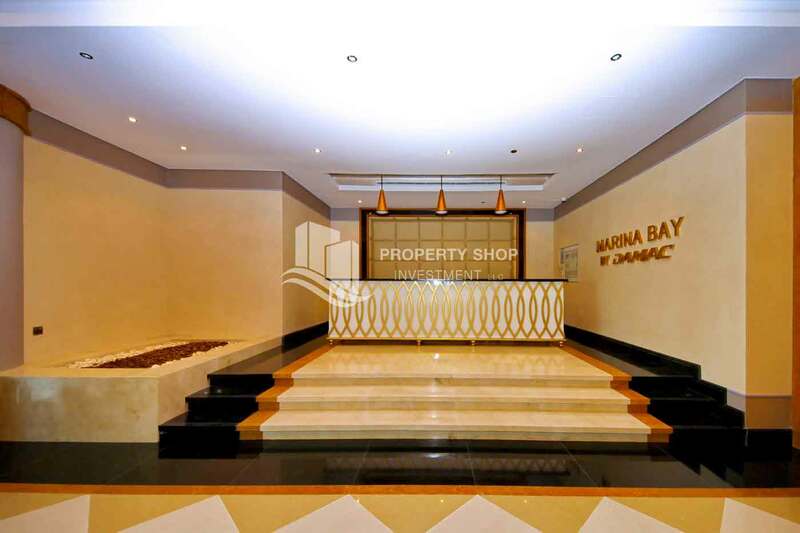 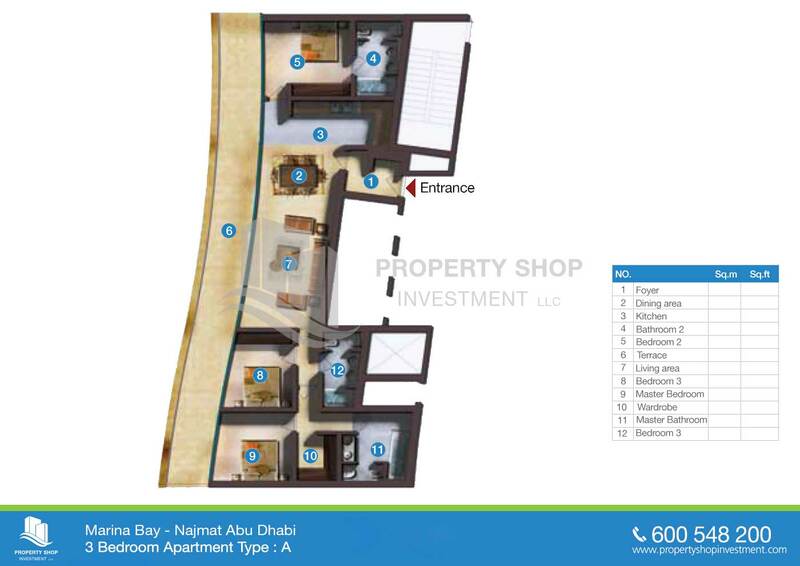 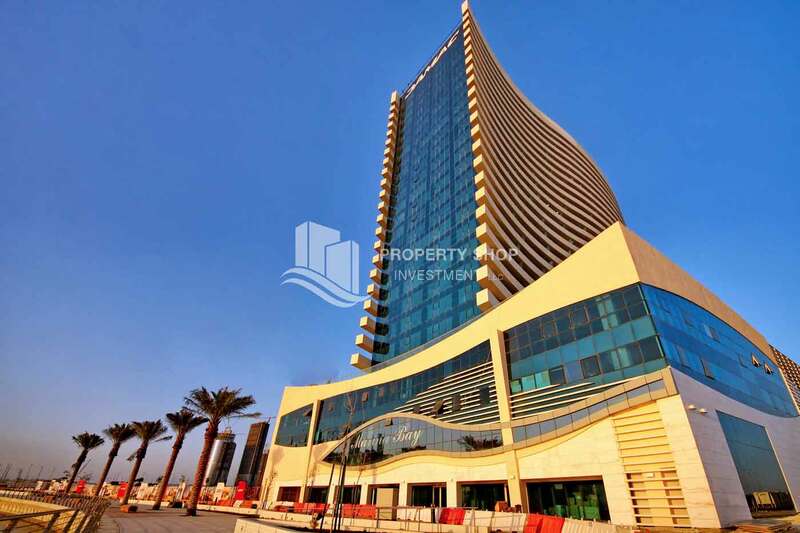 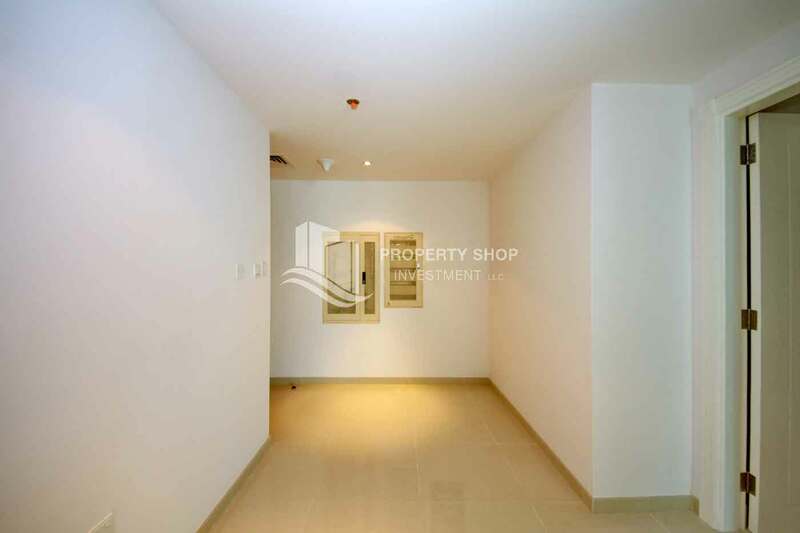 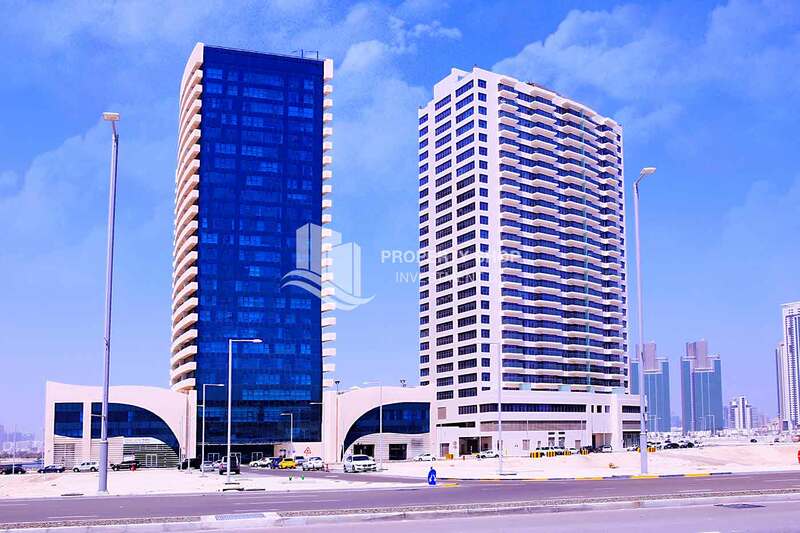 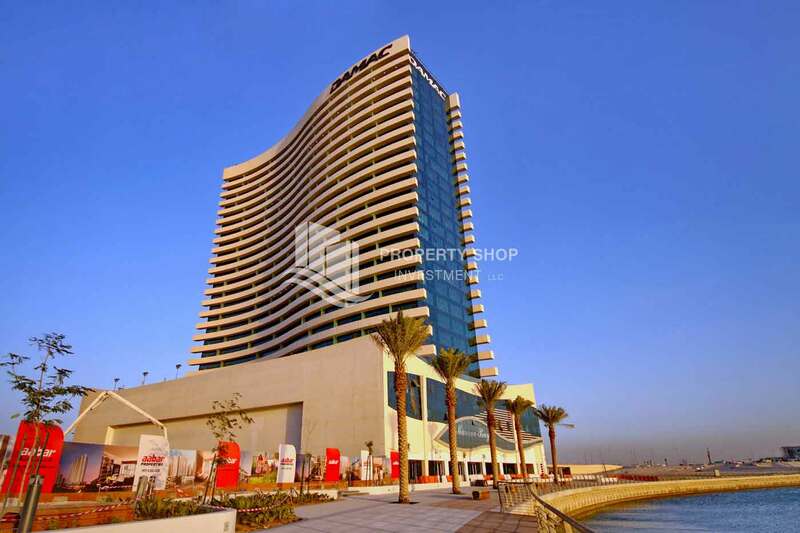 This slice of Abu Dhabi real estate has every modern convenience included. 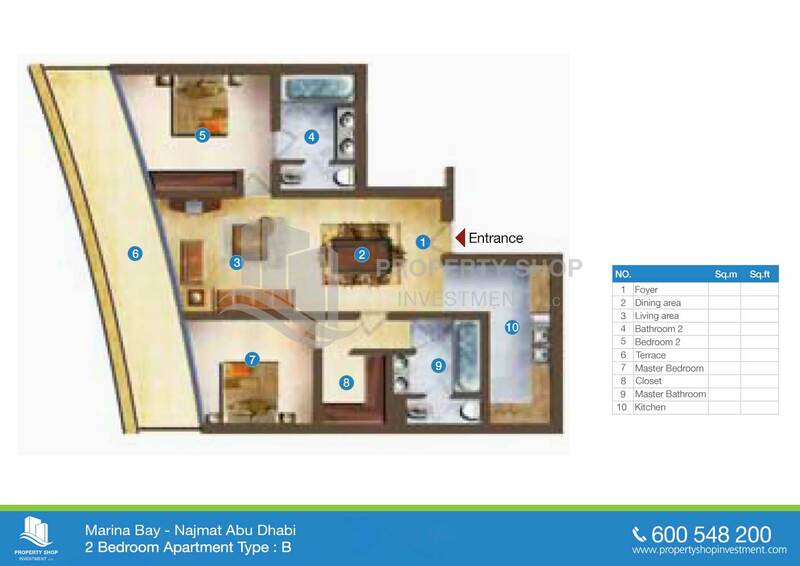 Located in close proximity to two five-star hotels, Marina Bay offers you an Abu Dhabi apartment with exquisite views of the canal that connects the entire development. 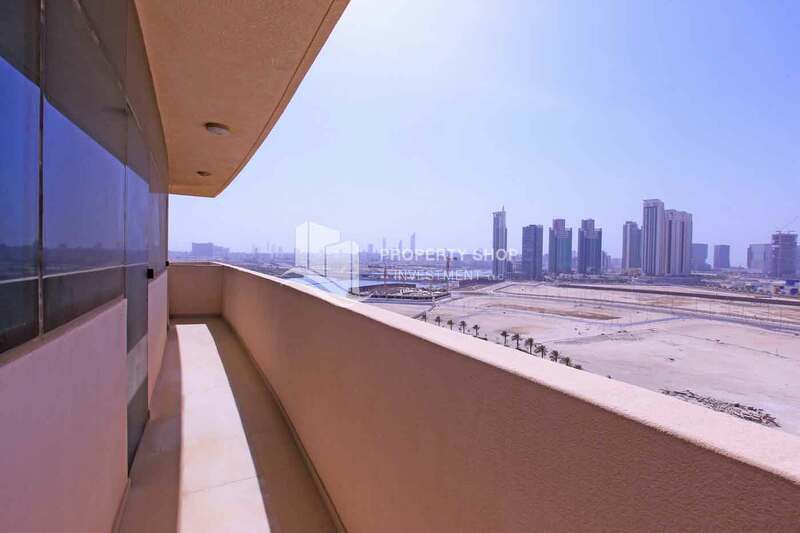 Indulge in the pleasure of owning a waterfront Abu Dhabi property and a lifestyle where the sky and bay meet outside your balcony. 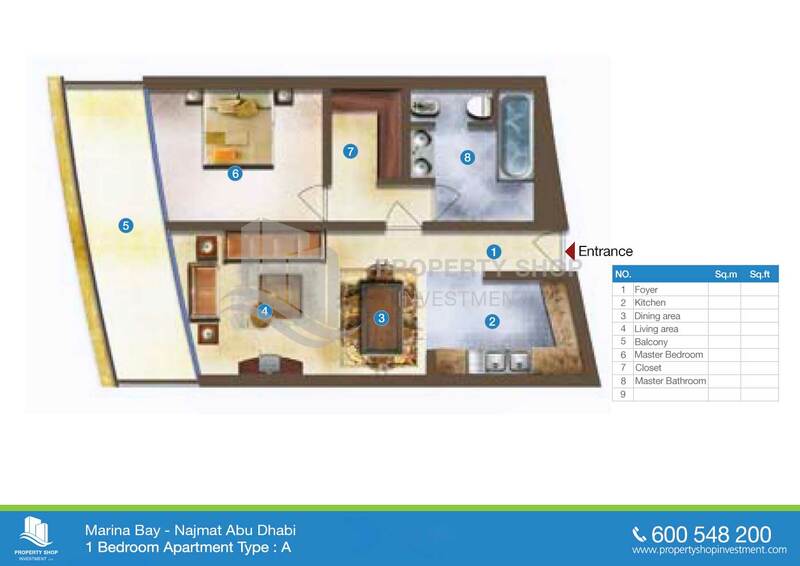 This is a distinguished lifestyle investment for connoisseurs of fine living.